Why should I use a VPN? 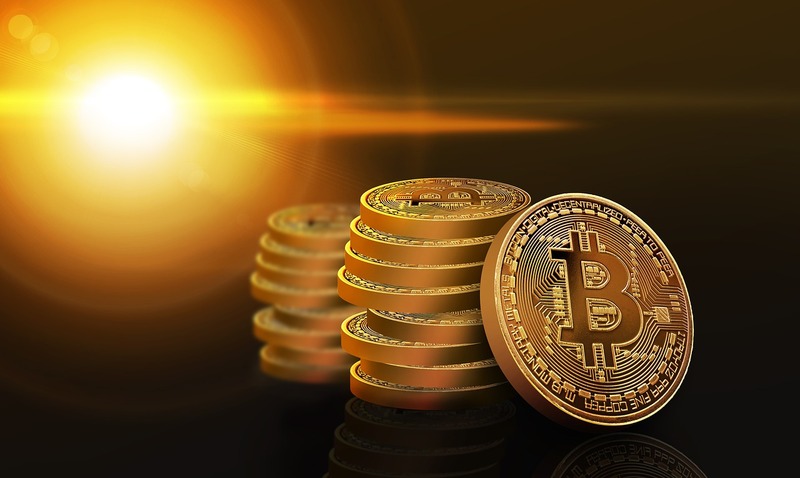 There are many other coins appearing rapidly alongside Bitcoin. 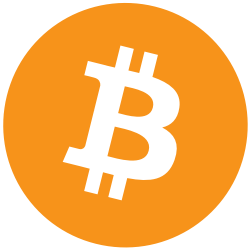 Bitcoin is open source which means anybody is free to use and amend the source code however they please. If it’s not Bitcoin it’s knows as an ‘Alt-coin’. This includes other variations of Bitcoin which are all forks of the original Bitcoin. There are forks of other coins too, for example Ethereum classic is a fork of Ethereum and Litecoin forked and Litecoin cash was created. Ethereum (ETH or Ether) is a smart contracts blockchain, Ether is it’s native currency. There are many other coins and tokens which also use the Ethereum blockchain. Litecoin (LTC) is a fork of the original Bitcoin. Monero (XMR) is a privacy coin. Transactions using Monero can be made completely invisible. Verge (XVG) is a privacy coin which utilises the TOR network and other methods to obfuscate transaction data. Ripple (XRP) is an open source payment protocol, XRP being it’s native currency. Ripple allows borderless cross currency payment, from one fiat/crypto currency to another. Enter your email address to follow BitWhat and receive notifications of new posts by email.